A visit to Atlanta, GA, traveling first to Manchester Airport via Crewe before flying to Frankfurt then on to Atlanta with Lufthansa. The return flights to Manchester were via Newark with United Airlines. A travel vlog from the trip is here. Network Rail Class 43 HST Power Car no. 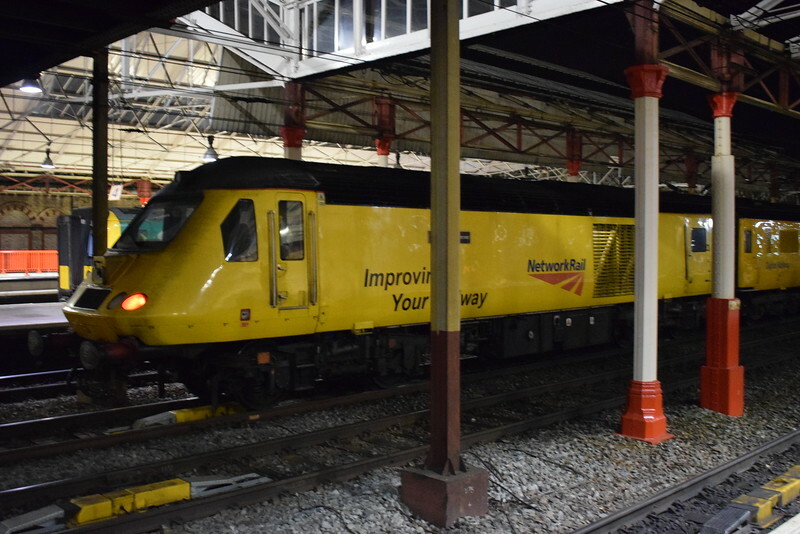 43014 'The Railway Observer' at Crewe on Network Measurement Train duties.